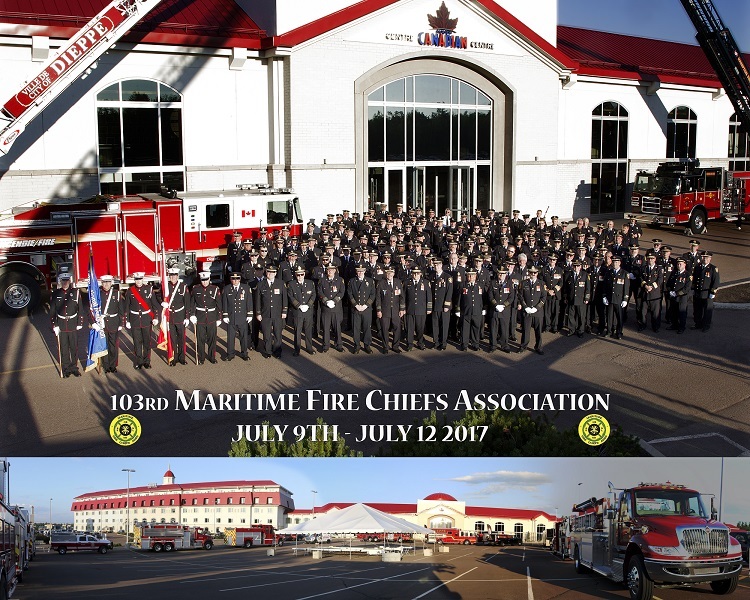 Thanks to all who attended the Annual Fire Leadership Conference in lovely Moncton, NB at the Hotel Casino New Brunswick from July 13-16, 2018. 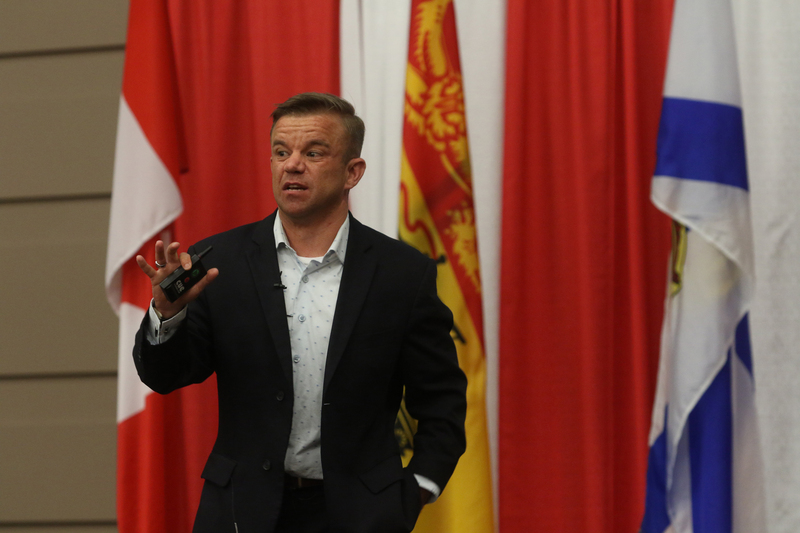 We hope you enjoyed the interactive breakout sessions, informative exhibitor displays, and interesting keynote speakers during the conference. 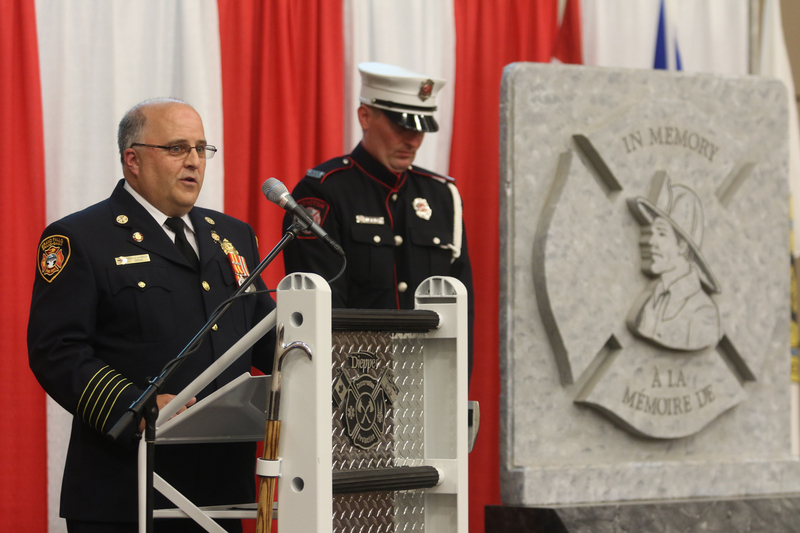 Our goal is to increase fire services knowledge, to allow organizations to learn about new processes, techniques and best practices from your colleagues and peers. We also had a fun partner and kids program so your family could join in the fun. 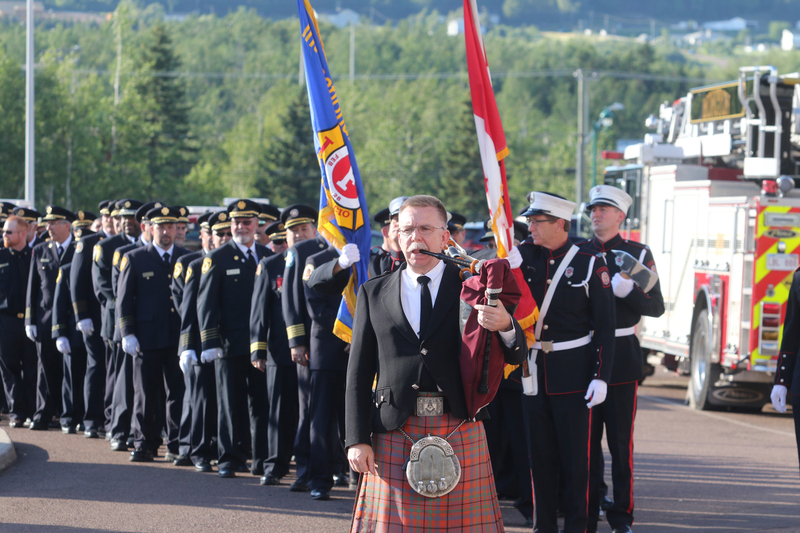 We hope to see you next year in Moncton from July 12-14 for the 2019 Fire Leadership Conference!